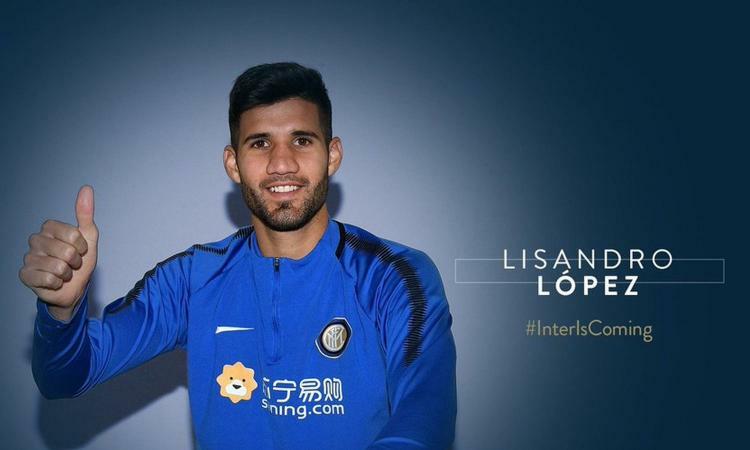 Lisandro LOPEZ has joined Italian club Inter. 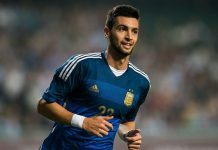 Benfica’s towering centreback has joined Serie A giants Inter, following a medical on Monday. 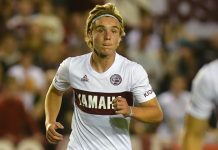 Inter have signed the Argentinian on loan until the end of the season with an option to buy. LOPEZ joins fellow Argentine and club captain Mauro ICARDI. 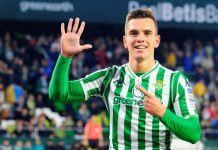 Good move.He showed some promise in Spain. But I don’t know what happened at Benfica.